Dori Hajdu, the headcoach of CrossFit Budapest, owned by Robert Arvai and Tamas Radnai, is giving us a little insight what happens at their BOX. Enjoy another episode of our Europewide BOX interviews. Our owners finished with their previous sport and were looking for something new, something functional. They found about CrossFit Santa Cruz and Greg Amudson, they were really impressed. They opened the box to help people and spread the idea of CrossFit in Europe. I’d rather say why it is special for our members and what I love the most about it. It’s therapy for them. Nowdays, people are too busy, they have too much stress. When they enter our box they can forget about all these things. They are in a community where people help the others, they fight together, have fun together and every day all of them take steps towards a healthier life. 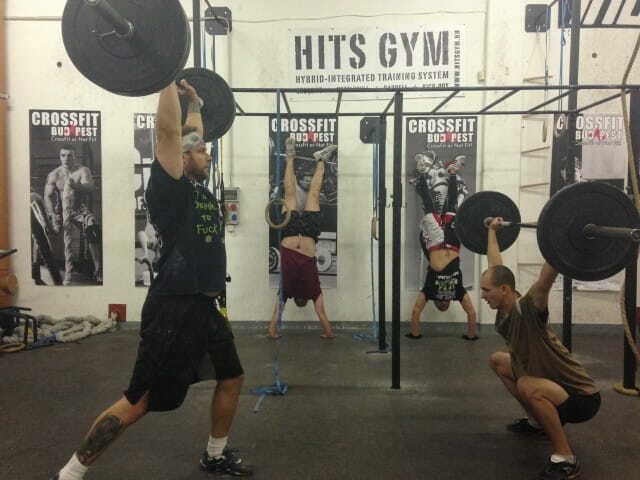 Our box has a very friendly atmosphere, we all love CrossFit. Loving the same thing and doing what we love brings people closer and closer to one another. We have around 80 members, 20% of them are female, the others are male. The avarege age is 30-40, but we have 22 year-old Bowling World Champion, and 60 year-old Iron Man. Most of the members do CrossFit just for fun and to get fit, but we also have a competitor team, who are training hard to qualify for the Regionals. I have qualified this year international competitions, e.g. Brussels Throwdown, Italian Throwdown, Battle of London. Our other coach is competing in weighlifting and powerlifting. So we have a very great competative area, and we are involving more and more athlete to compete. Beside the regular CrossFit classes, we have Weightlifting and Kick-Box. Yes, exactly. We have additional nutrition programming with planned meals and counted portions, but if anybody just has some questions it’s pleasure to help them. We have Beginner Program, where the programming is different than the regular CrossFit classes. They get an introduction to the world of CrossFit, learn the basic movements like deadlift, squat, press, pull up, push up, wall ball, box jump. The program lasts for a month, then the beginners can join the normal classes. Both. 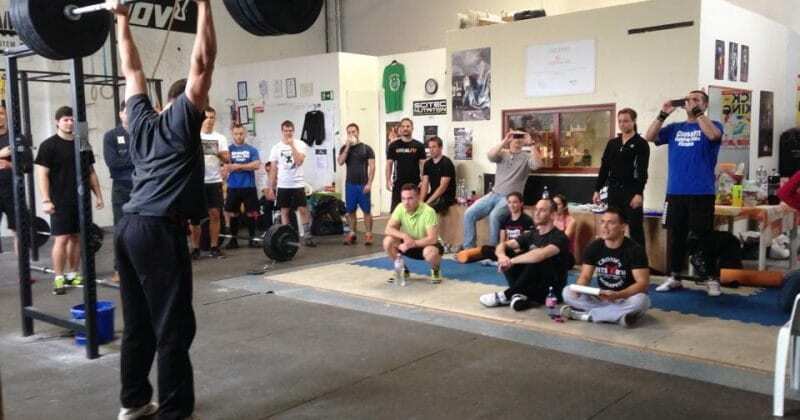 In the summer, every year the ‘CrossFit Budapest Throwdown’ is organized by us, the biggest competition in Hungary. The top Hungarian athletes fight for the crown. We have a growing number of sponsors, and hopefully soon we can organize international competition. We also organise internal competition every year, only for our members. It is awesome to see ‘everyday people’ to fight to defeat themselves. It’s about fun, it’s always followed by party and barbecue. It’s a great community event, where we can do what we love: do CrossFit, eat, drink and have fun together. We are in very good relationship with the other box in Budapest, Reebok CrossFit Duna, and also with the boxes throughtout the country.